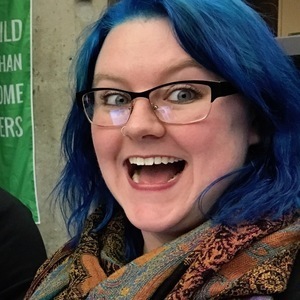 I am a UX Developer at TableXI with a background in design, Ruby on Rails, and even a little COBOL. I love building delightful and intuitive user experiences in the browser and my favorite language is CSS. Aly Fluckey has been a guest on 1 episode. 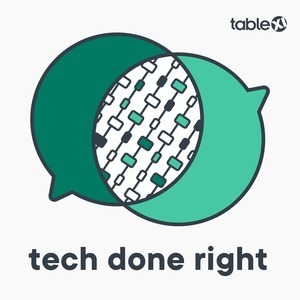 This one is with Table XI front-end developer Aly Fluckey and it’s all about how the Table XI team organizes CSS to best manage the demands of a large code base with lots of styles. We try to avoid common CSS problems, mostly involving having to guess what styles will actually be applied to any given element. The goal is to have the CSS be as predictable and easy to find as possible.